Whoaaa! Where did the weekend go?? Is it Monday already? Well, let’s start this week with a Customer Connection about the K-9 consumables! Many breeders think we only have food and chew toys but that’s not true! 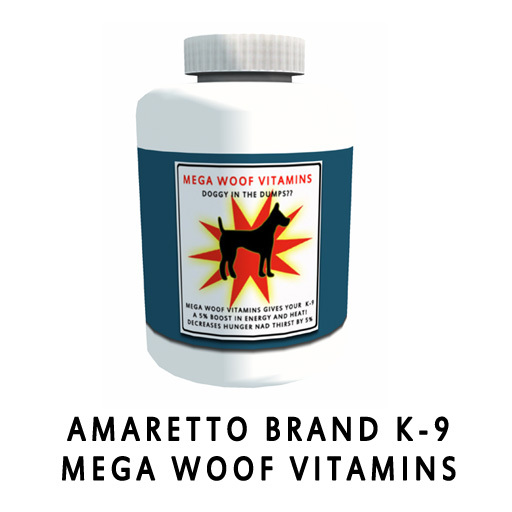 Let’s have a look at all of the wonderful consumables that Amaretto offers! Let’s started with the food and chew toys! 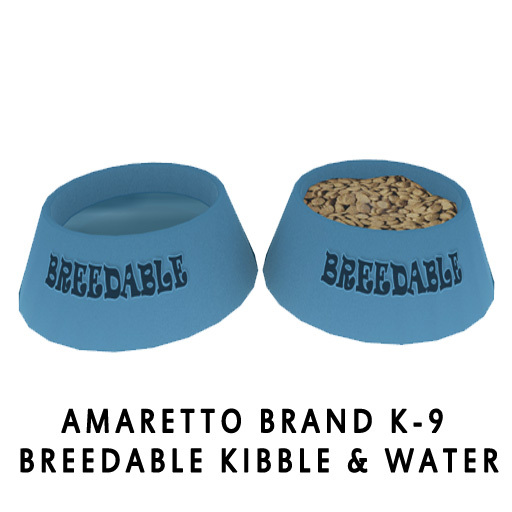 Breeder Food is for K-9s you wish to breed once they reach 7 days old. Pet Food is to be used when you do not wish to breed your K-9s. If you decide to breed your K-9 after feeding it Pet Food, it will take 7 days on Breeder Food for the effects of the Pet Food to wear off. Chew Toys gives a 1% increase in happiness over time. 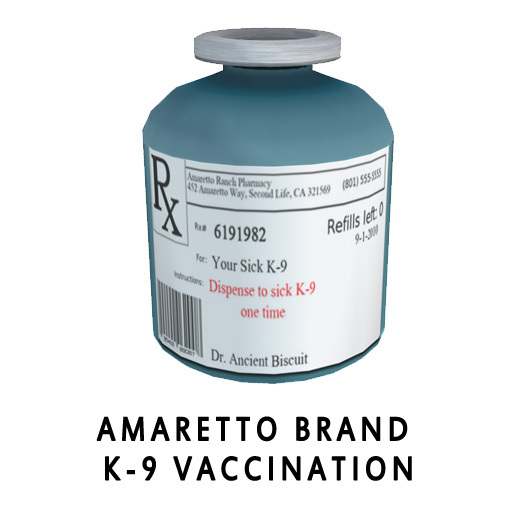 The one time use vaccination will heal one sick K-9 and bring its hunger and thirst down to 0%. 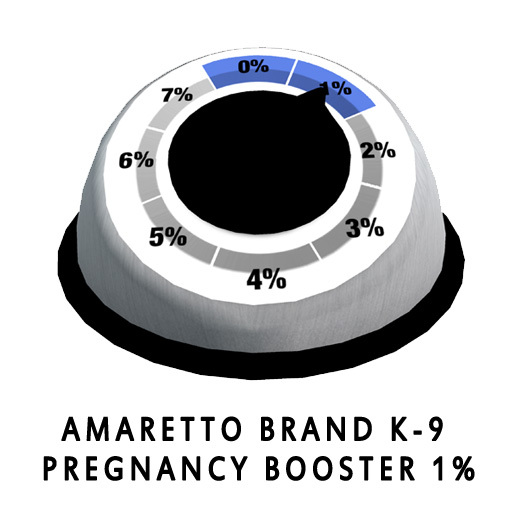 The one time use pregnancy booster will increase the K9s pregnancy by 1%. 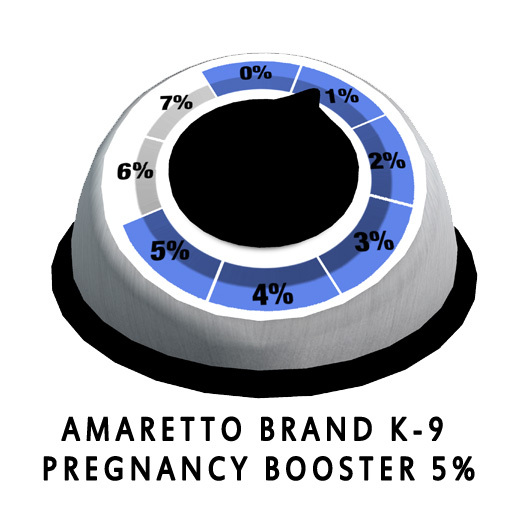 The one time use pregnancy booster will increase the K9s pregnancy by 5%. The one-time use vitamins will increase energy, happiness and heat by 5% and decrease hunger and thirst by 5%. 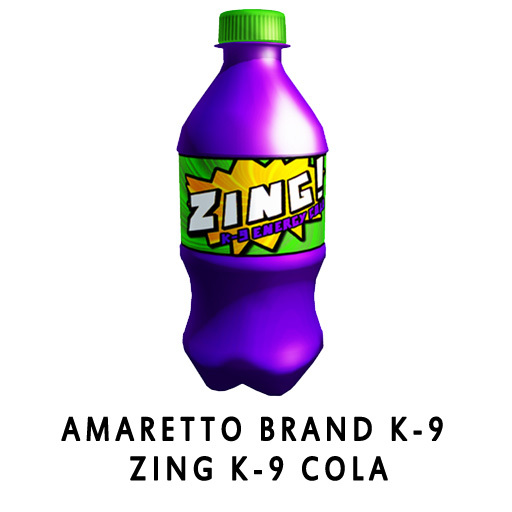 The one time use Zing K-9 Cola will increase one of your K-9s energy by 10%. 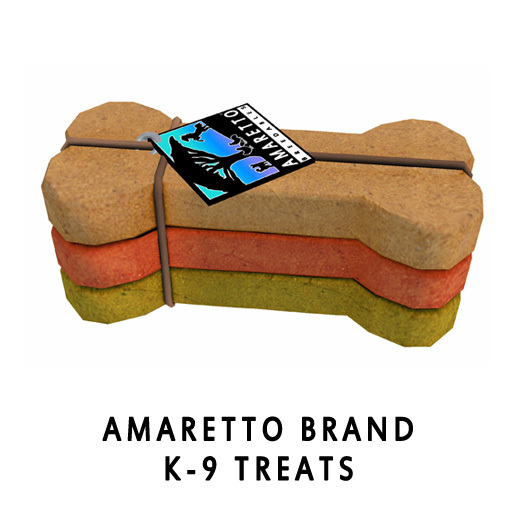 The one time use K-9 Treat will decrease one of your K-9s hunger and thirst by 10%. 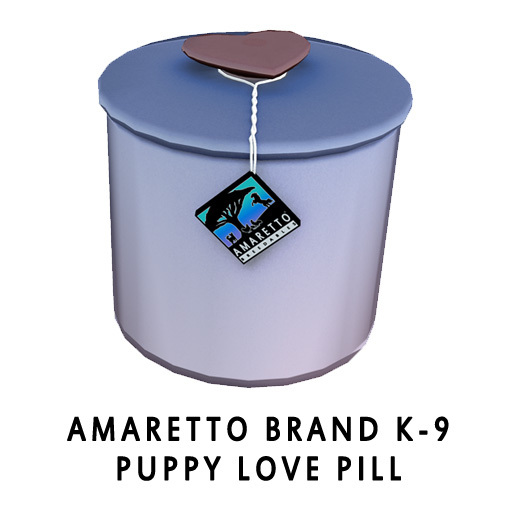 The one time use Puppy Love pill will increase one of your K-9s heat by 10%. I hope this helps everyone learn a little bit more about the K-9 consumables! 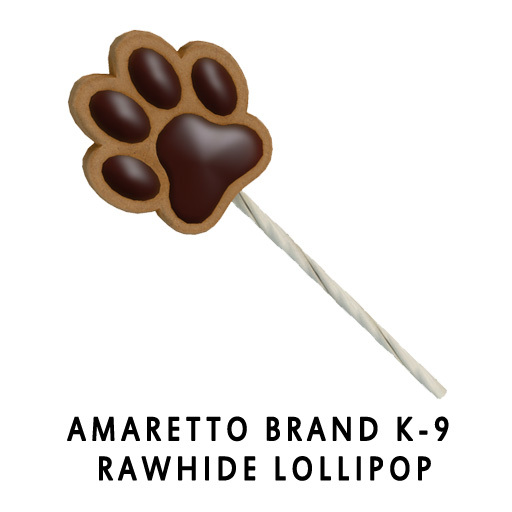 Hop on down to any one of our K-9 stores to get all your Amaretto products! 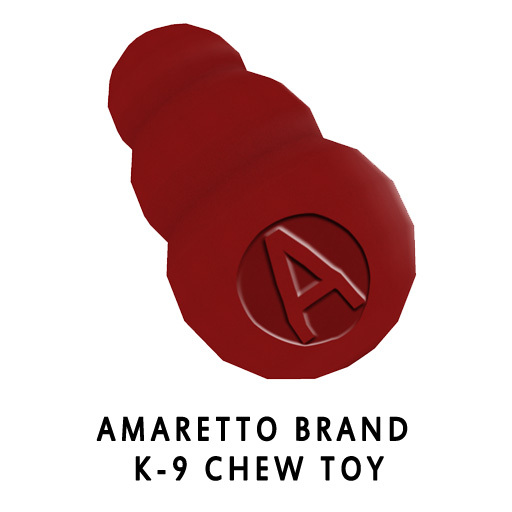 Below are links to the locations page and to the K9 product price list!! Marku here, hope you’ve all been having an awesome weekend. 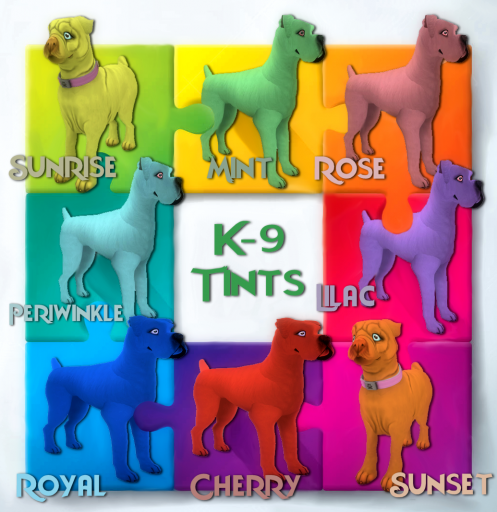 Today I want to talk a bit about the Tint traits in the K-9s. There are 8 different awesome tint traits to breed with, these are: Sunrise, Sunset, Rose, Mint, Lilac, Periwinkle, Cherry and Royal. They all look amazing if you want to play with colors on your dogs. 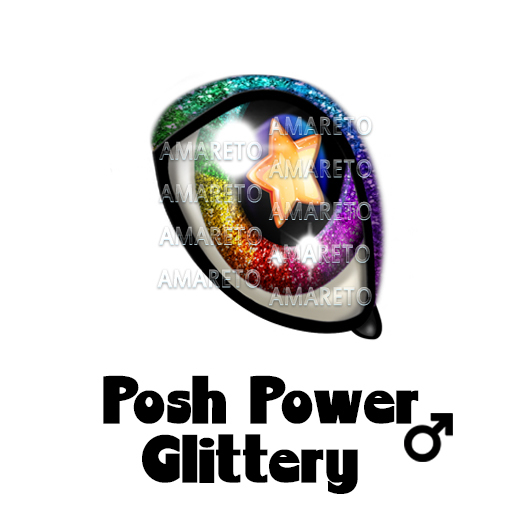 You can match them with other colored traits or go for a complete funky mix n’ match. Thats all from me this weekend. So get creative with your breeding and see you all next week. Visit a Museum this weekend! Hey everyone Snookie here hoping you are having a super Saturday! So I was thinking of something fun to do this weekend and making a trip to the Amaretto Horse, K-9, and Barnyard Bird museums came to mind. If you have never been you are in for a treat and if you have been in the past maybe its time for another visit. At the museums you get to see every horse, K-9, and bird Amaretto has made to date. So what are you waiting for? It’s a gorgeous day and just right for a visit to the museum! See you soon & Happy Breeding! The topic I want to touch on today is misconceptions & rumors about Amaretto! You would not believe how many times I have heard about people being “scared to speak out” to Amaretto about concerns they may have in regards to their breeding because they are scared their animals will be taken away from them. I wanted you guys to know that this NEVER happens… if someone has been banned by Amaretto it is because of something much worse than just speaking about concerns they may have. Everyone has a right to an opinion and if you are frustrated with something you can and should talk to the staff about it respectfully, there is no need to be disrespectful or abusive towards the staff and I think this is a reason why people have heard these rumours about people being banned when “speaking out”. There is a clear difference between speaking your opinion and attacking or being abusive. I myself have experienced this with the market that I run where someone has come to me about a simple problem that could be resolved quickly but instead they have chosen to be rude and abusive towards me, and that’s where the line should be drawn because at the end of the day no one should be given abuse! 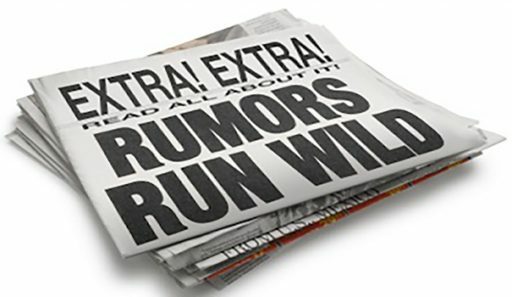 Rumors on the other hand…. I’ve heard people say that Amaretto gives certain people all the good stuff and others nothing. This is completely untrue – with 4 breedables do you think that the staff have the time to sit all day and push buttons? that is a LOT of bundles/kennels/nests and now baskets a day and there is just no way that would be possible, they are all chosen by the server and if you think someone gets everything they are probably buying the new stuff or got exceptionally lucky. I’ve also heard that Ava eats Horses on Mondays, K9’s on Wednesdays and Barnyard Birds on Fridays…… so I guess its Ponie Pals on Sundays, right? *rolls my eyes*. So with all that being said…. I want to make clear that I am not staff and my opinion is not Amarettos. I am just another breeder, just like all of you guys, but I do moderate the Amaretto groups and I would love it for you guys to speak up and talk to the Amaretto staff freely without worry. The best way to squash any rumor is by finding out for yourself that Amaretto’s staff are just a bunch of friendly, nice and fun people! So that’s it from me this week, have an awesome weekend and catch you all in the groups. Hey everyone! Hope that you are all having a wonderful Thursday! I was trying to think of something to write about today and I came up with the idea to write about max traits on a ponie! Currently the max traits on a ponie are: 9 Traits!!! Thats a lot of really cool traits I didnt even realize we could have 9T Ponies on the grid! All of these traits do have the ability to pass! 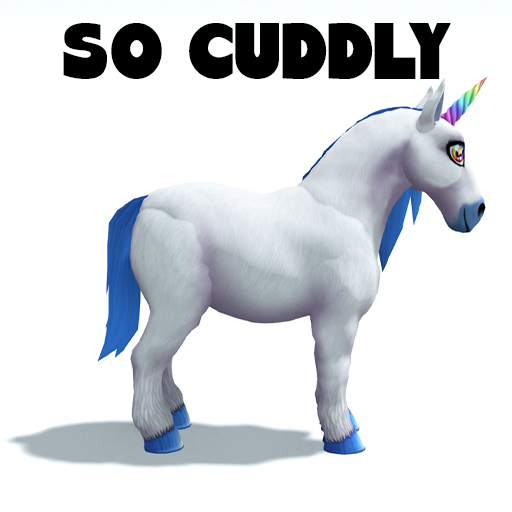 I am really excited to see what projects you guys have put together for the ponies already! Just think about our first Ponie Pal Costume Contest will be sooooooo much fun! Well this is Ava over and out! Happy breeding everyone! Is It? It is! A Posh Ponie!!! Hello and Happy Wednesday to you all!! I am so excited to share with you all some very exciting news!!! The Posh Ponie has hit the grid! That’s right, there has been a Posh Ponie sighting! This is super exciting! Did you know that you can get a Posh Ponie basket from any Ponie Pal breeding? Yes I said ANY breeding! And did you know that the Style and horn can not pass BUT… the long mane, tail, and the eye can pass!! 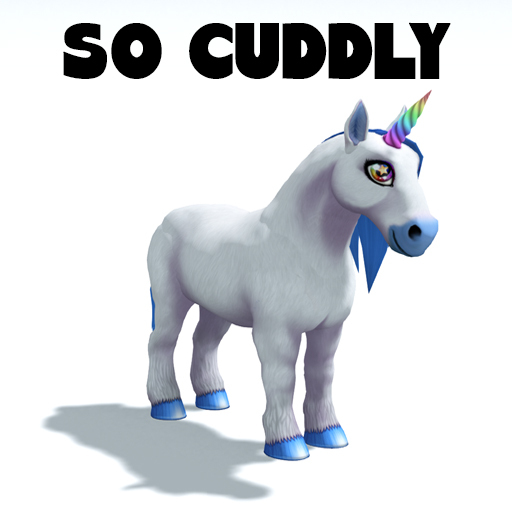 This is by far the cuddliest little ponie I have ever seen! Take a look below at the overload of cuteness! So be sure to check each and every basket because you never know if one is a Posh Ponie!! How exciting! Hey everyone its Tuesday I wanted to talk to everyone about something really cool that I do every week that would give you a chance to win some awesome FREE Amaretto products! Every Wednesday I pick a picture of the week! What can it be a picture of? ANY AMARETTO BREEDABLE AND YOU! Can it be edited ? YES! Can I enter every week? YES! Can you win more than once ? YES! Is it only for horses? NO! Ponies, Barnyard Birds, and K-9s are welcome too! Well I never thought you would ask! Just simply place your full perm picture in a notecard with your name on it! Take that note card to any main store or haven sim and drag and drop it in the camera! 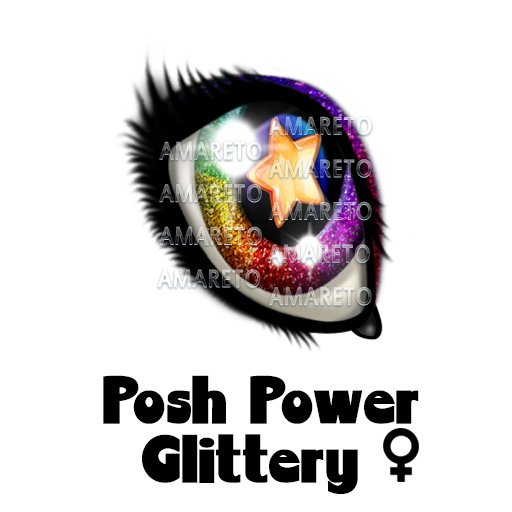 Every Wednesday around 2 PM SLT I collect all photos and choose the winner! 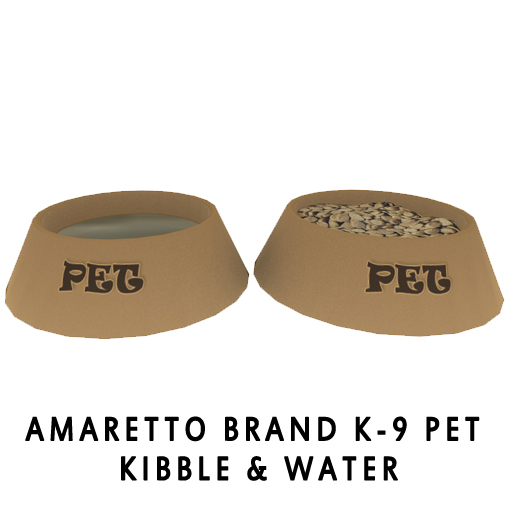 You can win free Amaretto products for your Horses, K-9’s, or Barnyard Birds!! I also post your photo on the front page of the Amaretto Website, place on the billboard at the main store, and on the Amaretto Facebook! Your photo will also be placed in the forums under the Picture of the week! Now I know most of you don’t like FREE stuff but some of you will, so get to taking those pictures and you may be tomorrows winner!!!! This is Ava over and out, Happy breeding to all my Amaretto Friends!! 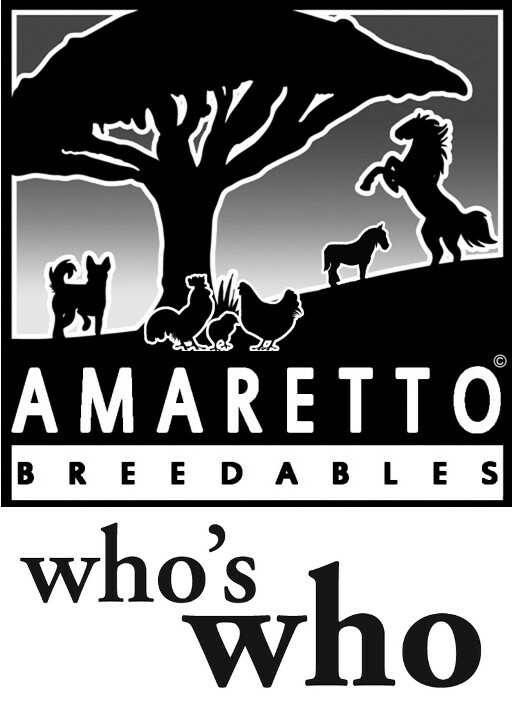 Who’s Who At Amaretto Ranch Breedables! So now you know everyone at Amaretto Ranch and what we do! 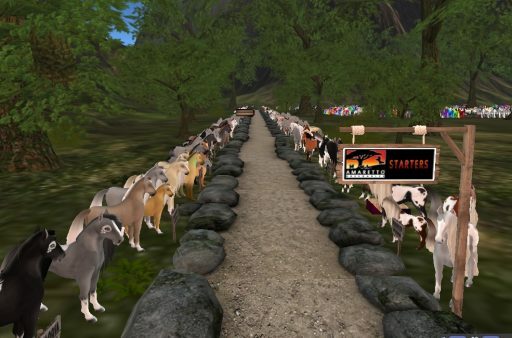 These are the folks that are working hard behind the scenes to bring you one of the best breedables in secondlife. Please feel free to contact us with your questions and concerns anytime you need some help! It’s Time To Get Shady! Hello to all my fellow Amaretto Breeders! Today it’s my turn to post a connection, and I would like to take a moment to talk about shades in the Barnyard Birds! On October 28th, 2013 Amaretto released the 2013 Collectors Edition Halloween Barnyard Birds! Any breeding of these 2013 Collectors Edition Halloween Barnyard Birds gave a chance at getting one of the hidden surprises. These surprises were the Shades Slime, Panic, and Pumpkin! On Monday December 18, 2013 Amaretto released the 2013 Holiday Barnyard Birds! Any breeding of these 2013 Holiday Barnyard Birds gave a chance at getting one of the hidden surprises. These surprises were the Shades Fire and Frost! On February 9, 2015 Amaretto released the Valentines Day Collectors Edition Barnyard Birds. By breeding these 2015 Valentines Day Collectors Edition together they gave a chance at getting one of the hidden surprises. These surprises were the shades Love and Sunshine! 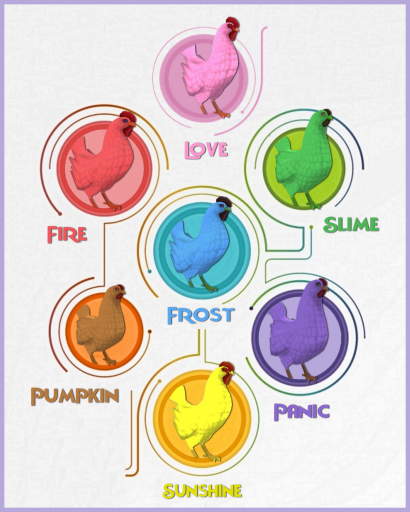 These traits are one of my favorites in the barnyard birds because it can completely change the look of a breed, for example if you mix a red breed with the slime shade you get a super dark green colour – this is only one of many combinations you can try out. There is lots of fun to be had with mixing these shades with different breeds to see how they look. That’s all from me. So get out there, play with some shades and make some unique cool looking birds! Hey everyone Snookie here hoping you all are having a great day! In today’s connection I’d like to talk about Amaretto Market Owners Coalition aka AMOC. Amaretto Market Owners Coalition is to keep the market owners and breeders together and hopefully promote some stabilization of the Secondary Market. Joining this group is by invitation only so if you know of a market owner or a breeder who supports Amaretto products that has not been invited to this group please contact a member of the Amaretto Team and let us know so we can invite them. Thank you for being a part of keeping Amaretto the great community it is!! 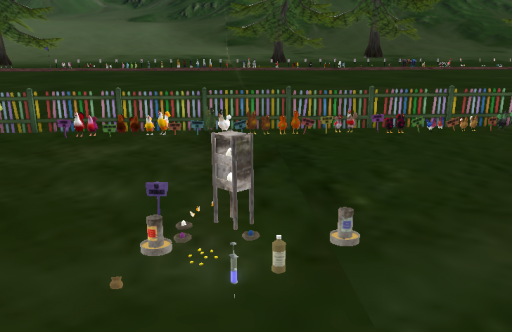 AMOC has General Meetings monthly on the 3rd Monday at 1 pm and the 3rd Friday at 4 pm at the Amaretto University & Events Sim as well as a variety of events such as the recent Freak Show and Beauty contest! The next fun event that AMOC will hold is the BunKenNestKet Hunt ~ what’s that you say? Coming up the weekend of August 4th-6th, AMOC members will have a chance to hunt on 25 sims to find bundles, kennels, nests & baskets ~ so stay tuned for more details!! Get in on the fun – join AMOC today and have a Supercalifragilisticexpialidocious Saturday!